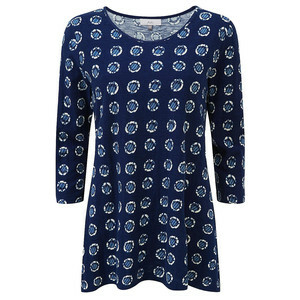 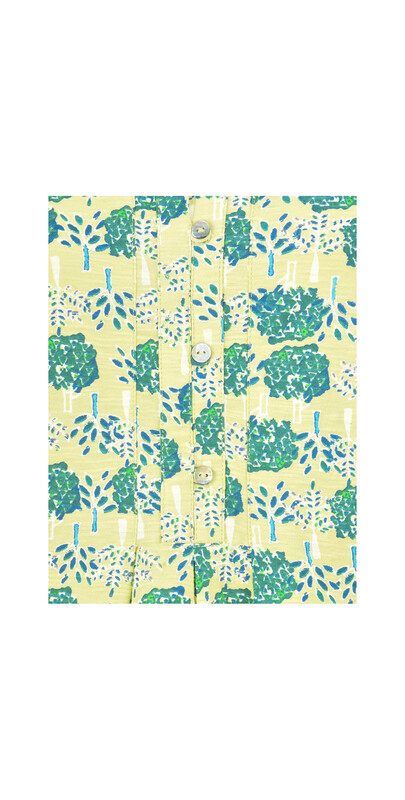 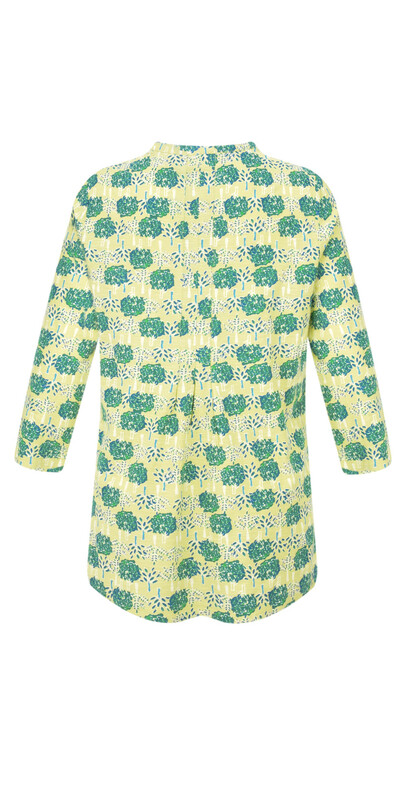 Add stylish new prints to your Spring wardrobe with this unusual Double Tree Print Anya Tunic from Adini. 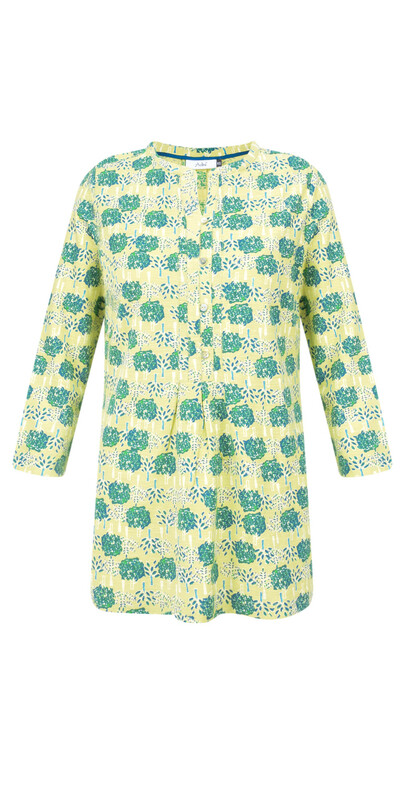 In a fresh forest and lime green palette, this easy to wear tunic is perfect for a casual wardrobe update. 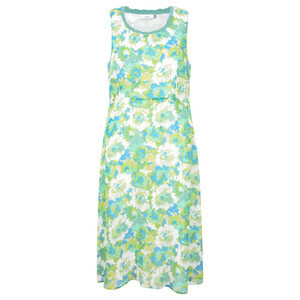 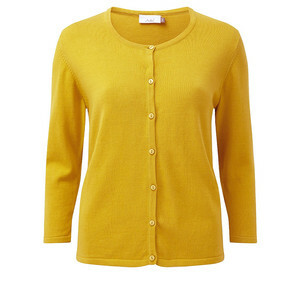 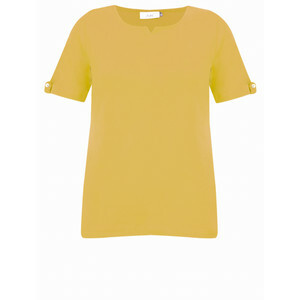 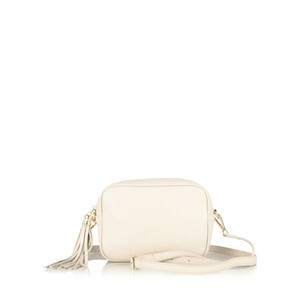 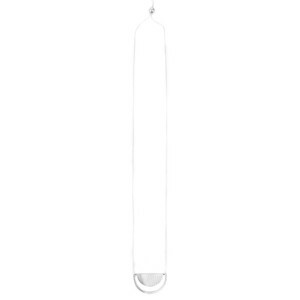 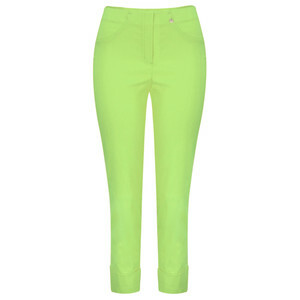 Pair with everything from jeans to Robell trousers and flats for a look you can wear time and again.